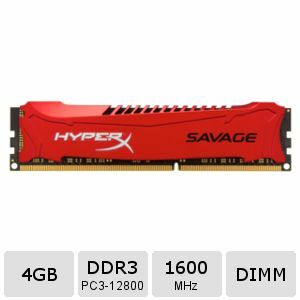 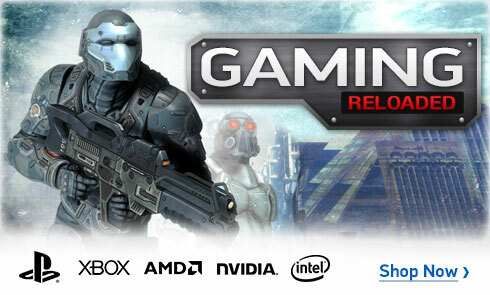 Provide your desktop or laptop the required energy boost it needs by deploying the Kingston HyperX Savage DDR3 Memory Module. 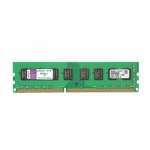 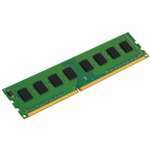 The prime advantage of using Non-ECC memory is to provide 2 - 3% of RAM speed increase. 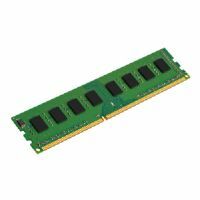 The Kingston Memory Module contains array of features like Single Rank, Aluminum Heat Spreader, Intel Extreme Memory Profiles (XMP), Black PCB, Red Heat Spreader, and many more.